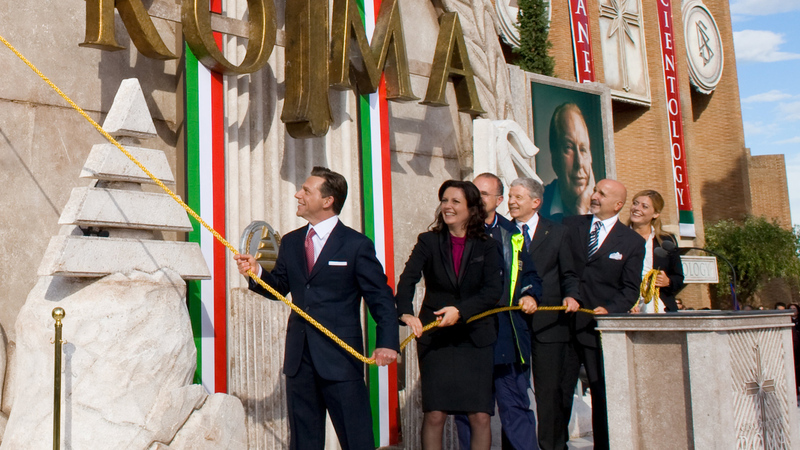 From its home in the hills of Rome’s Casalotti quarter, the Ideal Org extends services to central Italy. 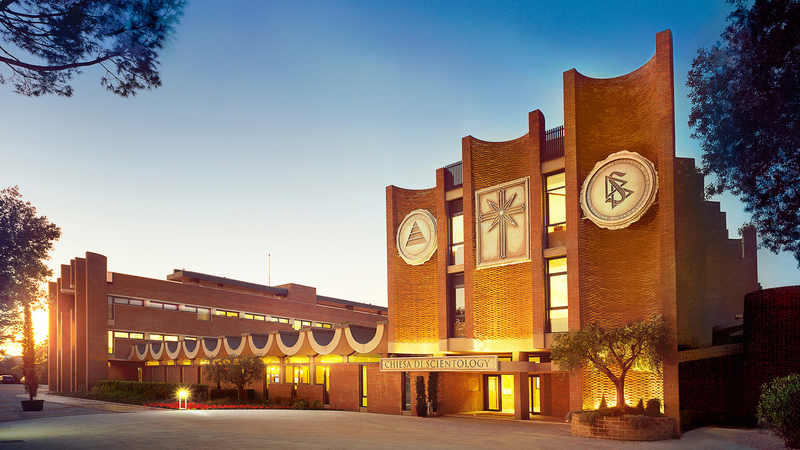 Learn more about the Church of Scientology Roma, their Calendar of Events, Sunday Service, Bookstore, and more. All are welcome.